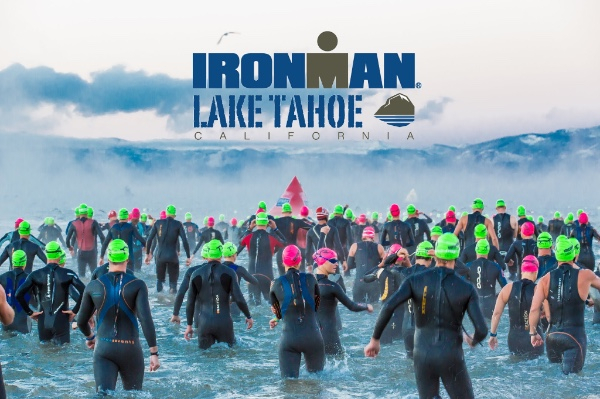 The Lake Tahoe IRONMAN brings athletes from all backgrounds to the stunning scenery of the North Lake Tahoe region and arguably one of the most challenging IRONMAN races in the world. 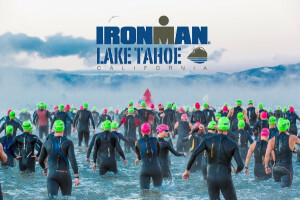 There will also be a half IRONMAN for individuals and a relay. It can take 45-60 minutes, with traffic, to get to Kings Beach State Recreation Area from Squaw Valley. Please plan accordingly.